What does being in covenant with God entail? What does it mean to not have other gods before YHWH or take His name in vain? What does it mean to REMEMBER the sabbath day? 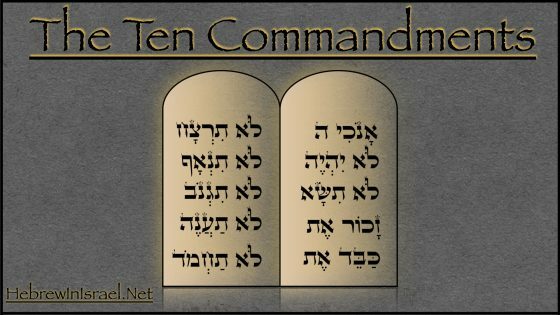 From our Weekly Group Bible Class, Yoel teaches in depth about the Ten Statements of the Covenant of YHWH with Israel.